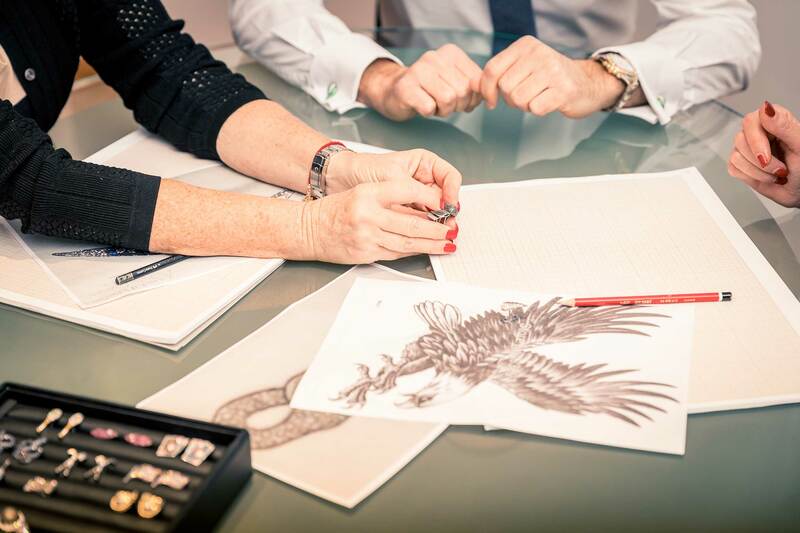 Antwerp is not only the world’s foremost diamond trade center, but also leading the way in setting the highest ethical standards in our business. Each and every one of our precious stones is sourced from sustainable sources, and we take great pride in providing you with the utmost confidence that you have acquired a precious piece of jewelry, in every sense of the word. Confirming the immaculate quality of all diamonds and gemstones, each pair is accompanied by independent and globally renowned IGI grading reports.